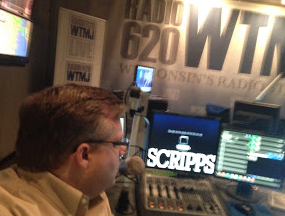 Re: Scripps to Sell WTMJ – What does this mean for you? Today brings HUGE, breaking Wisconsin media news. Earlier this morning, the E.W. Scripps Company announced it plans to sell all 34 of its radio stations, including WTMJ in Milwaukee. The Cincinnati-based company’s plan to exit the radio business is part of a larger restructuring that began last year. Will the stations be acquired as a group, or piecemeal? There are not that many heavy hitters in the industry with access to the capital required to make the big deal right now. It will be fascinating to see how the WTMJ TV and Radio operations manage the split, as they share the same facility in Milwaukee, and have for more than 70 years. Regardless of your opinion of the politics of their former or current talk show hosts, WTMJ is a gem. It is one of the most-respected legacy stations in the nation. It has far more cache than a station in this market size would be expected to have. It is the flagship of the Brewers, Bucks, Packers and has a solid news operation. Entercom? Salem? Emmis? Odds are that by year end, there will be a new heavy hitter in town (or a current player gets a much bigger footprint). I have a lot of friends that work on the radio and TV operations at WTMJ’s Radio City and I can only imagine the unease they may be feeling now. But in that business, change and uncertainty are commonplace. Still, I feel for them. However, the reason I’m emailing you this morning, as this news is breaking, is because it will impact your efforts in Wisconsin. A change of this magnitude will have a huge ripple effect. When Gannett purchased the Milwaukee Journal Sentinel, the ‘news hole’ for traditional media outlets across the state shrunk dramatically. Unless the new owners of WTMJ intend on altering the format to all news, I expect that shrinkage will continue. Your efforts to educate, persuade and sell must evolve. The changes in the traditional news media elevate the importance of creating, owning and distributing your own content. It is why we continue to recommend that our clients build up their own internal distribution channels and fully explore social media, peer-to-peer networking and other non-traditional methods of advertising, public relations and message distribution. Our company’s investment in digital video and audio is looking better by the day. 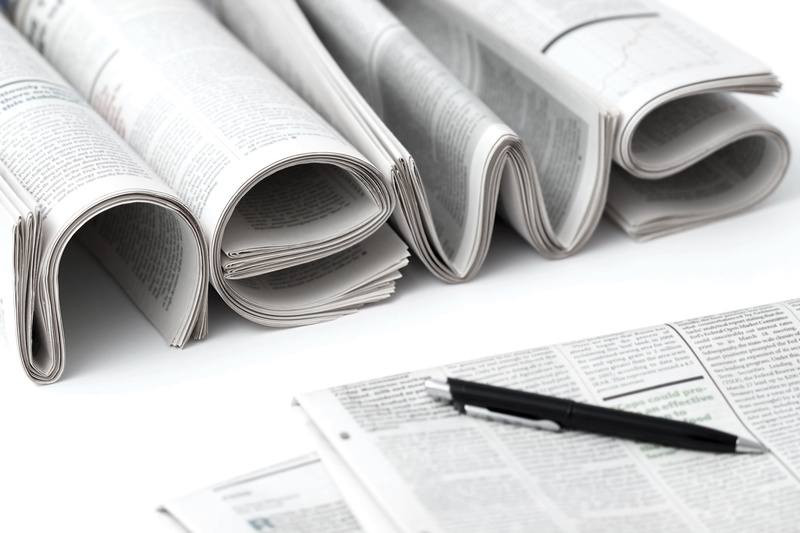 As always, we’ll not only keep you informed regarding changes in the media landscape in Wisconsin, our team at Edge Messaging will keep you prepared to thrive amidst the change. Here is the link to the story regarding Scripps’ sale. Do not ever hesitate to contact us with any questions or concerns.